A 'unique' or 'unusual' venue is something we're asked for more than anything else when it comes to any event but particularly when it comes to weddings. Each of us is unique so your wedding should be as individual as you are. If you're looking to break away from the usual cookie-cutter white wedding, you're looking for an alternative to a church or you want something totally out of the box, then these venues are for you. And the venue is just the start, there's the dress, the food, the decoration (all the fun stuff). 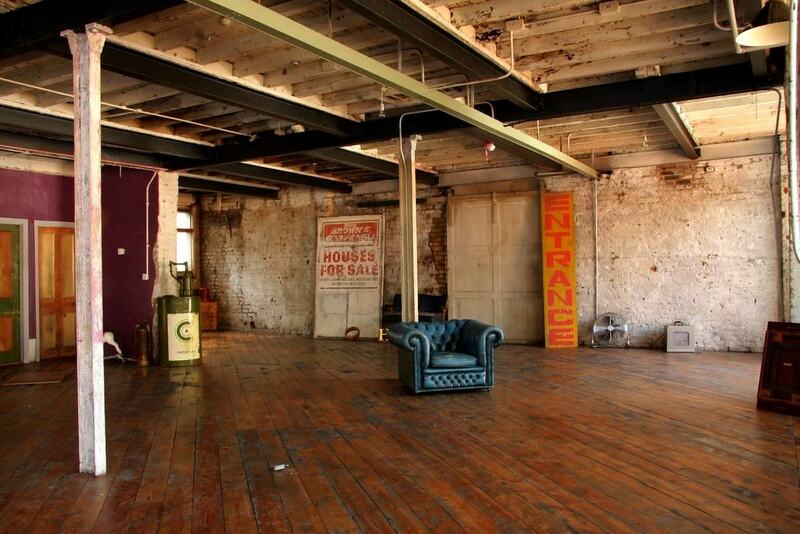 Kachette is the blank canvas venue of dreams. 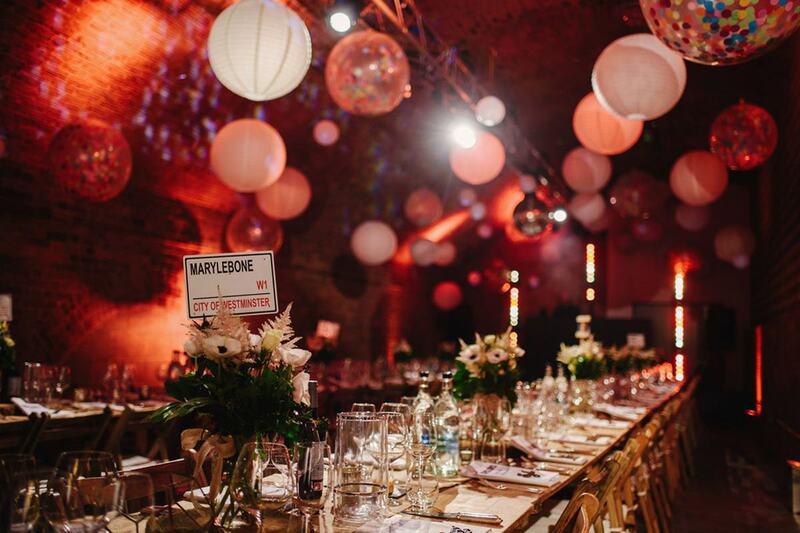 Located under two archways in Shoreditch, it's exposed Victorian brickwork make for an unusual space for a wedding for up to 350 people. You can totally transform it into whatever your heart desires, you really can go wild. Typically the ceremony (yes it's licensed too) takes place in Arch 1 followed by a cracking party/wedding breakfast in Arch 2 plus it's affordable...what are you waiting for? 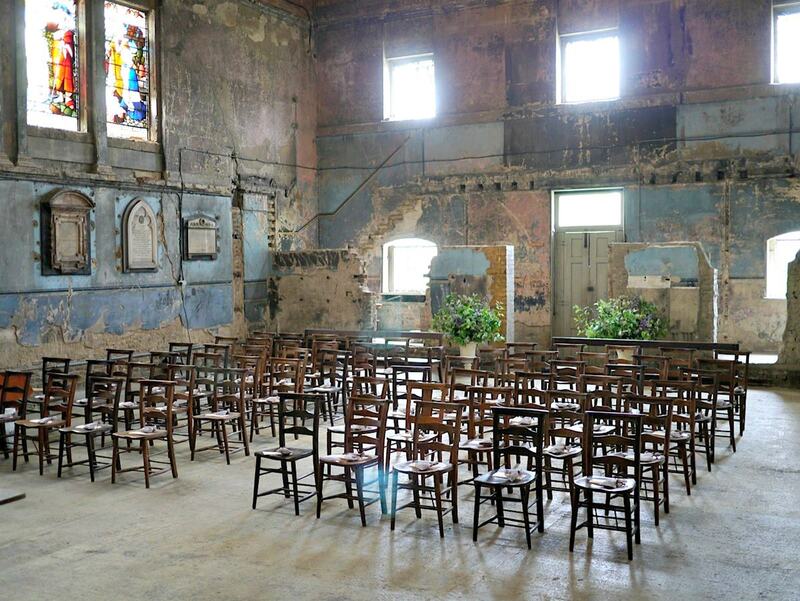 With a history stretching back to 1827, this stunning, Grade II listed chapel is located in Caroline Gardens, Peckham. It's licensed for weddings and civil ceremonies and provides a wonderful compromise between a church wedding and an alternative venue, plus it's totally magical. You can decorate the venue with candles, flowers, swathes of fabric, Wedding parties can dress the chapel with flowers, candles or any other decoration to truly make it your own. The Market Hall is better known for its foodie credentials than as an event venue, but the high ceilings and glass front make it an elegant and bright space for weddings. 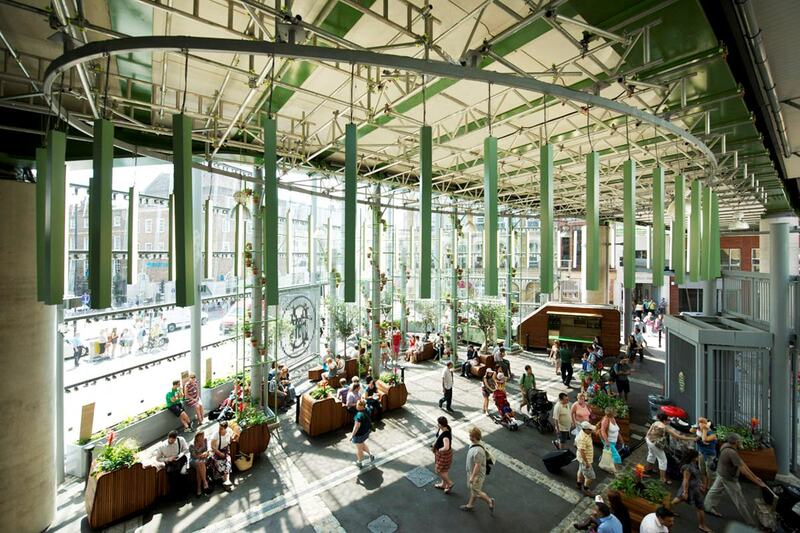 Filled with luscious greenery and flowers, heaps of natural lights and a touch of the hustle and bustle of London Bridge, it has a real atmosphere as well as being truly beautiful. This Victorian mansion with its enchanting garden is one of London's best-kept secrets and it's certainly a wedding venue with a difference. It's a gothic experience, complete with haunted castle ruins, fortune telling, red velvet-clad rooms and chandeliers. 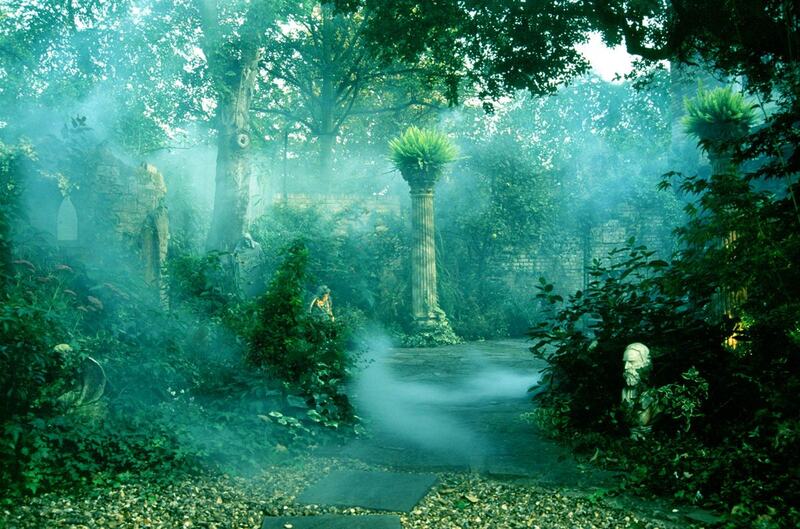 Full of mystery and wonder, it's a venue you and your guests aren't likely to forget. It'll be a magical start to married life, that's for sure. This one's a worker-upper - a wildcard for an off-beat and quirky wedding. If you're not into the classical stuff and you want something unexpected with a rustic, industrial feel, then Belt Craft Studios is your venue. Packed with quirky bits and bobs, and structured with sturdy metal columns and scrubbed wooden flooring, this venue is a place that you can take over and embrace with your own vision.